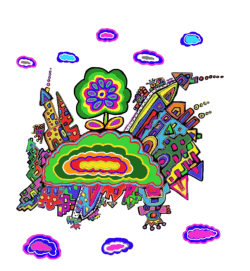 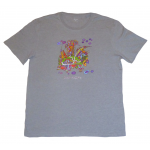 This high quality cotton adult clothing range is printed in Australia. Women's Long Sleeved (L/S) round neck Tops. 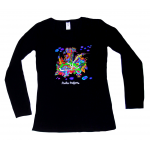 Women's Long Sleeved (L/S) round neck Top. 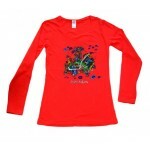 This high quality cotton adult clothing range are printed in Australia.